Resistance: Burning Skies, the new entry in the series for the PS Vita, will be in stores and on PSN on May 29th, according to the PlayStation blog. 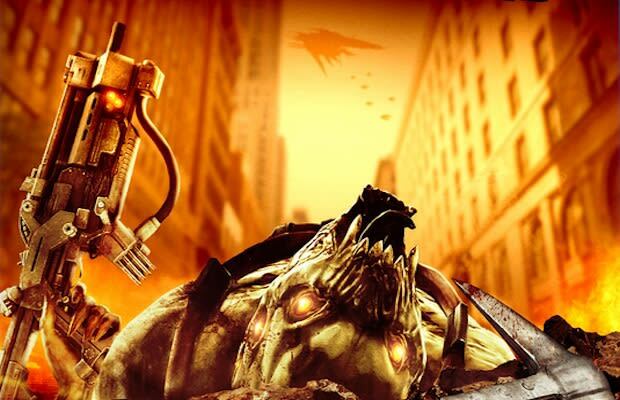 Set in New York during the Chimera&apos;s invasion of the east coast, Resistance: Burning Skies follows firefighter Tom Riley as he fights to survive, hence the axe on the box cover. If you want a little taste of Resistance: Burning Skies, we posted a short demo of the game awhile back: Check it out.